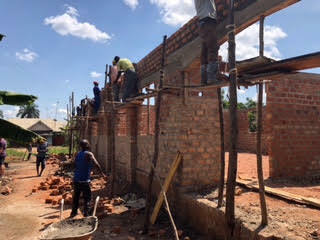 SALT LAKE CITY, Utah — July 17, 2018 — Scalar, the leading independent provider of valuation and transaction advisory services, is proud to co-sponsor the construction of the Community Learning Center in the village of Luwero, near the capital city of Kampala in Uganda. 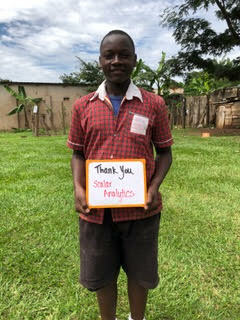 The effort has been led by Teach the Children, an organization created to increase literacy and educational opportunities for children in Uganda. 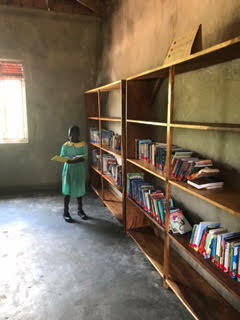 Founded in 2008 by Dickson Senkunda and his wife, Heather, Teach the Children has held book drives and fundraisers that have resulted in thousands of books being donated to Uganda over the past decade. 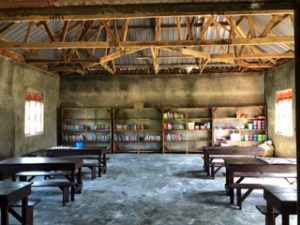 In the last few years, Teach the Children has grown to be able to provide greater learning resources, such as the Luwero Community Learning Center. will make a tangible difference in the lives of the community members. The center consists of a library suitable for all age ranges and will foster reading skills and cultivate a culture of literacy and learning throughout the community. “This is what being part of an engaging team is about, extending a hand and building relationships with those who are working toward a brighter future. We are grateful to be a part of it,” said Scalar’s Chief Executive Officer, Zak Nugent. For more information, visit scalar.io and follow Scalar on LinkedIn and Twitter.